In 24 hours, the FLG Down Patrol crew will be set up on our favorite slough listening to whistling wings as we monitor our clocks for legal shooting time. This week has been filled with scouting, scouting and a little more scouting. Something we’ve been dealing with here is an increase in new hunter population. Don’t get me wrong, I love that we have new hunters in the sport but they seem to be concentrating more due to the drought conditions. This does not make for great hunting. The issue of hunter’s etiquette has become an increasing problem. Folks are not respecting public land, skybusting, not staying away from other hunters and I’ve even heard of fights occurring at public gates as hunters are “in line” waiting to get in. We have decided to back off from our favorite public spots and find where the birds are going when they are pressured. It has worked good in the past and it looks like it’s going to work this year as we have found some great “off the beaten path” spots with very little sign of hunter activity. 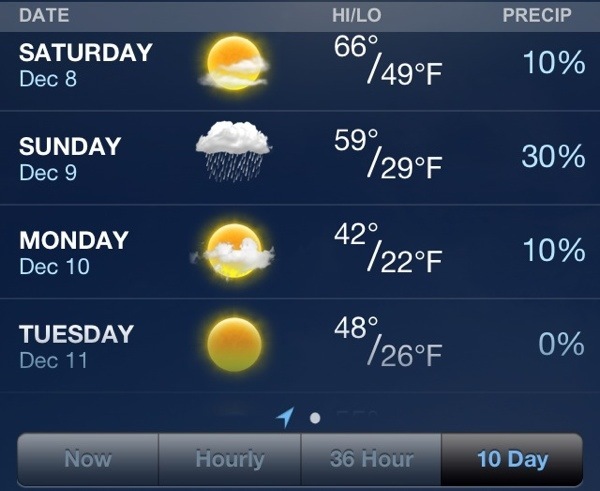 Opening week is shaping up nicely with a cold weather front coming in on Sunday. Even with a perfect weather situation, you still have to be in the right spot and the key to success is scouting, scouting and a little more scouting!